Lindsey Shaw - Moze from "Ned's Declassified School Survival Guide"
2. 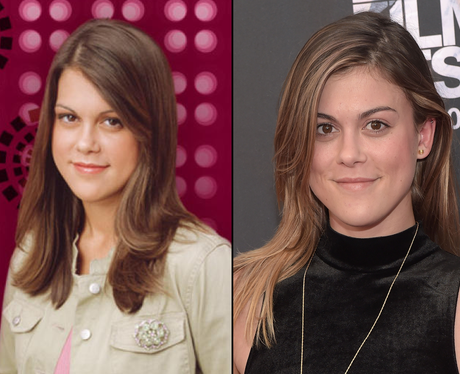 Lindsey Shaw - Moze from "Ned's Declassified School Survival Guide"
Lindsey Shaw, who played Moze from Ned's Declassified School Survival Guide, isn't active on social media but she was still acting as recently as 2016. You may also recognise her as Paige from 'Pretty Little Liars' .